2016 ~ An Exciting Busy year for CPD! During 2016, MovementWorks presented nationally at Google HQ TeachMeet, the TES SEN show, the three UK Autism Shows, the National Autistic Society International Congress in Edinburgh and the Expressive Arts Summit in New York. 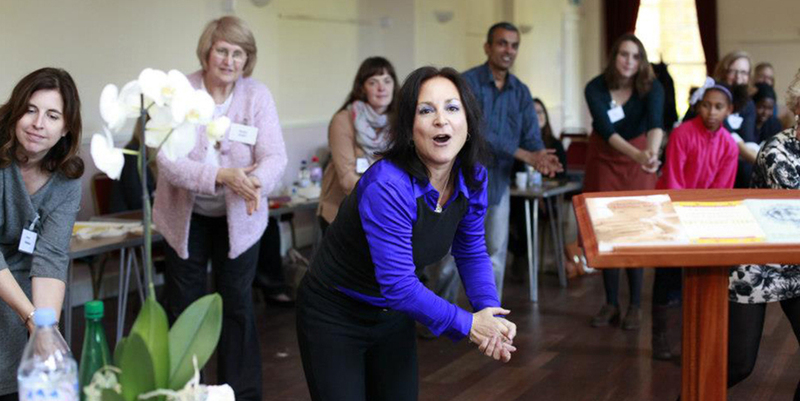 CPD courses have been held in London and Birmingham and in conjunction with Joanne Lara of Autism Movement Therapy. If you are interested in more details please see our events page history using the calendars and live links to the previous events, courses and seminars. To book inset days, twilight sessions, further and higher education lectures, seminars, and webinars please contact us. 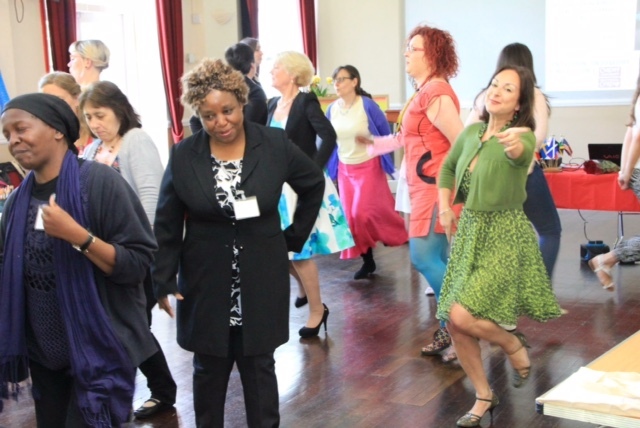 MovementWorks professional development seminars and workshops provide both a theoretical background and practical exploration of the links between movement, development and learning. Suitable for teachers, SENCOs, teaching assistants, and all early years and SEN&D practitioners responsible for children's development and learning. These seminars encompass a number of perspectives from the scientific underpinning of physical development to informing how certain physical markers and behaviours can indicate developmental delay, to effective ways to integrate dance and movement activities with students who have a variety of specific needs including ASD, SLD and PMLD. They aim to develop a deeper understanding and practical application of this knowledge which is relevant to observation of children engaged in the in-school DDM® programme and a wider P.E context. This knowledge supports children's learning in a way that is enjoyable and links to other areas of the curriculum. 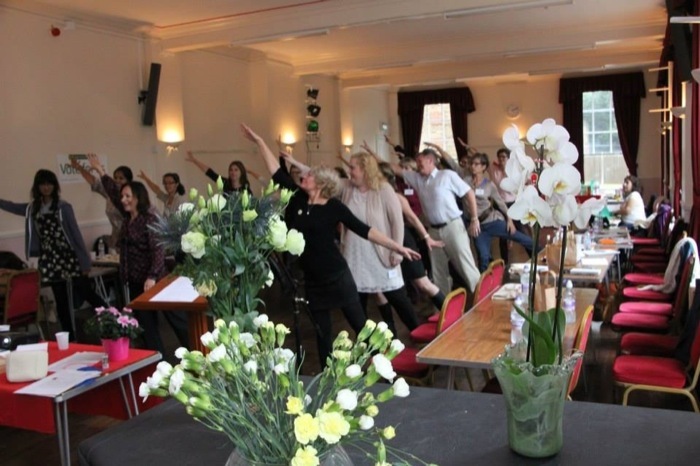 MovementWorks provides bespoke training in DDM®. 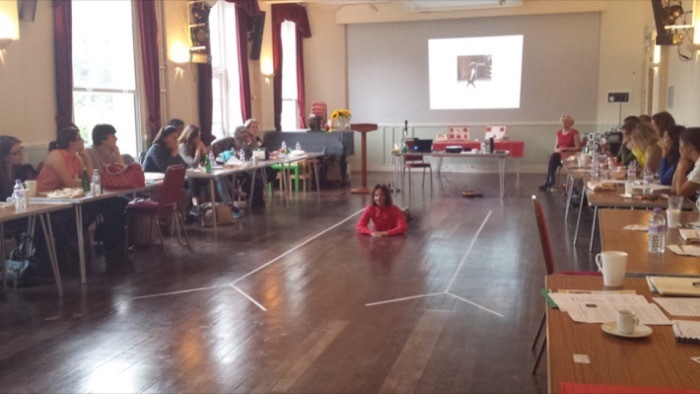 "I would like to see this training rolled out across all early years settings, to make practitioners aware and to promote this type of learning..."
MovementWorks has been commissioned to deliver CPD training for London Borough Councils, NHS professionals, and Modern Montessori International regions We also offer training in association with the CPD group. At the 2012 MEfA Montessori Conference for Families and Professionals several expert speakers were called upon to deliver interesting and insightful lectures on subjects as diverse as Nutrition for Children with Special Needs, an esteemed child consultant and adolescent neuro-psychiatrist Dr Janet Bjørn; to the merits of Montessori Dance Therapy - with a heavy focus on audience participation for the latter! The last thing I expected…was to be having so much fun dancing! - but that was exactly what happened, along with a selection of thought-provoking and engaging talks at this year's MEfA Family and Professional Conference. Ali Golding - choreographer, movement coach, performance facilitator and MEfA graduate - had everyone out of their seats to burn off those excess calories…Everyone responded with gusto and had a lot of fun dancing around the conference hall, while the techniques demonstrated and the benefits they could have for children on the autistic spectrum generated an interesting discussion between the attendees about how to put these techniques into action in their homes and classrooms.